சப்தரிஷி ராமாயணம் சுருக்கமானது. ஏழு மகரிஷிகளால் இயற்றப் பெற்றதால் சப்தரிஷி ராமாயணம் என பெயர் பெற்றது. சமஸ்கிருத ஸ்லோகங்களாக இயற்ற பெற்ற இதை ஸ்ரீ ராமரின் திருவருளால் தமிழில் கவிதையாக்கியிருக்கிறேன். இதை படிப்பவர் யாவரையும் காத்தருள வேண்டுமென ஸ்ரீ ராமரை வேண்டி அவர் பொற்பாதங்களில் இதை சமர்ப்பிக்கிறேன். 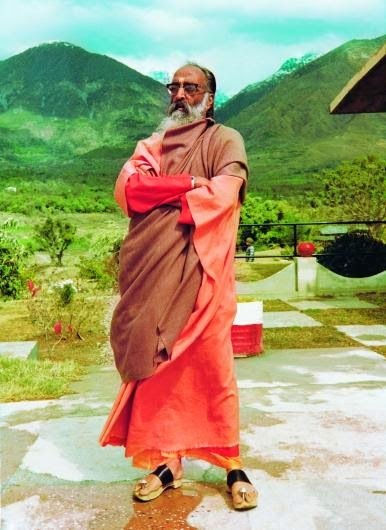 To be honest I am telling while I was searching for 'Rama namam song' in google I got this address by accident.Once I saw this I was attracted & saved as my favourite link.Once I read 'Guru Thatshanai' I am going through this address as much as I can. I never heard about 'Sabtharishi Ramayanam' before & Thanks for this.It's very useful,valuable,short,sweet & strong like 'Thiru kural'.Actually It's a gift. Thanks a lot. I am glad I got a reader like you. Yeah, Saptharishi Ramayana is a condensed form. Every time we read it, we get the happiness of reading the whole Ramayana. There are so many Ramayanas, which are not so popular as Valmiki or Kamba Ramayana. I am sure you will come across many more Ramayanas. Reading Ramayana is one of the most effective spiritual practices. It takes a great deal to develop interest in Ramayana. I have been doing spiritual practices for the past ten years. But only last couple of years, I have been able to read Ramayana, chant Rama nama and worship Lord Rama. 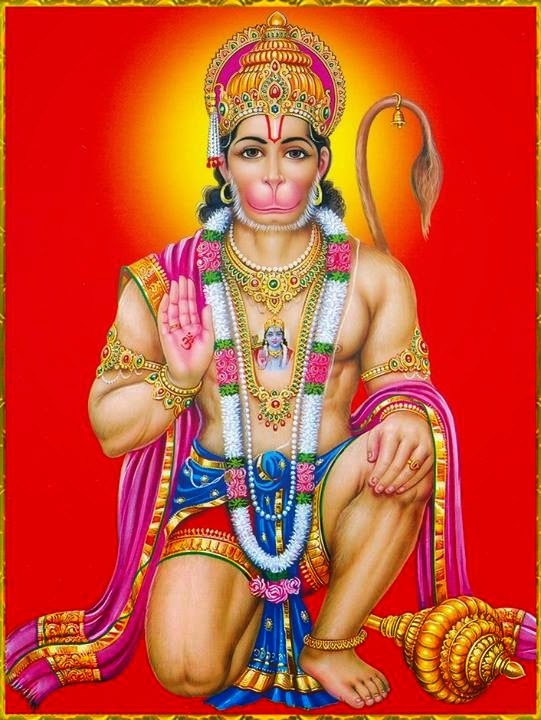 Also please read "Shri Ramar Pugazh" and "Shri Hanuman Pugazh." I am sure you will like them. Thank You.Yeah,I got the happiness of reading whole Ramayanam.Thanks. I can not stop talking about your 'Guru Thatshanai'.Because once I read I was shocked as most of the verses are my real thoughts & experience with Aanju(Anjaneyar).But I am not gifted person as you to write in poetic way. Once I saw the heading 'Guru Thakshanai' with Aanju's picture......I don't know how to say. 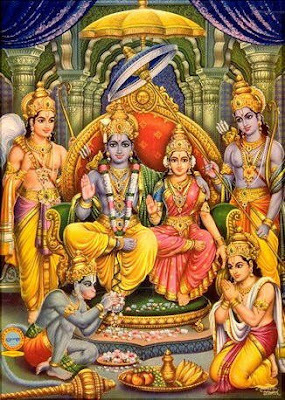 I got many chances to read Ramayana before.But I didn't read.Because I love Seetha & she was sent to forest when she was pregnant.Because of this reason I didn't pray Lord Rama too. But for last couple of years I have been praying Rama the God of kindness,chant his name & LAST WEEK INSTEAD OF MY SIGNATURE I WROTE SRI RAMAJEYAM in library!. Second paragraph of your 'Guru Thatshanai' would tell you who made me to pray Rama & how. I feel 'Guru Thakshanai' is your experience & not just a poem. Hi Niru, Yeah it is my true experience. I am glad to know, you too were inspired by Hanumanji like me into chanting Rama Nama. That is what any YOGI aspires for. Forgetting self identity and becoming one with god. Enjoy more of Rama Nama. Also keep in touch with me, your devotion inspires me. 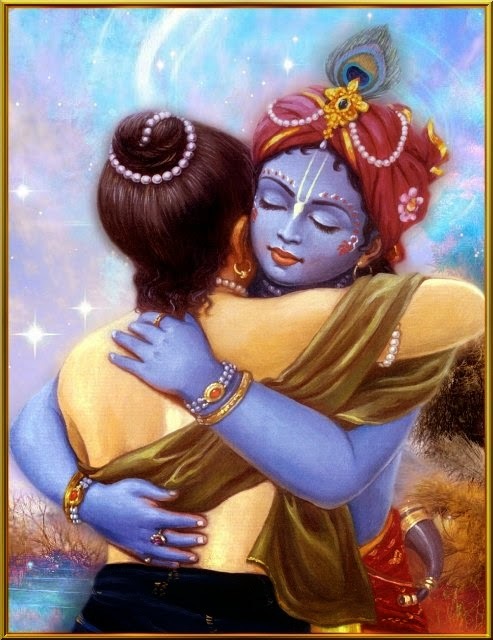 Me also happy to come to know about you & this website.Actually I feel this website is a gift from Aanju to me.As your devotion & poems inspires me(Specially 'Guru Thatshanai') I will keep in touch with u.
Yeah I forgot myself & wrote Sri Ramajeyam.After wrote only I realized what I did. 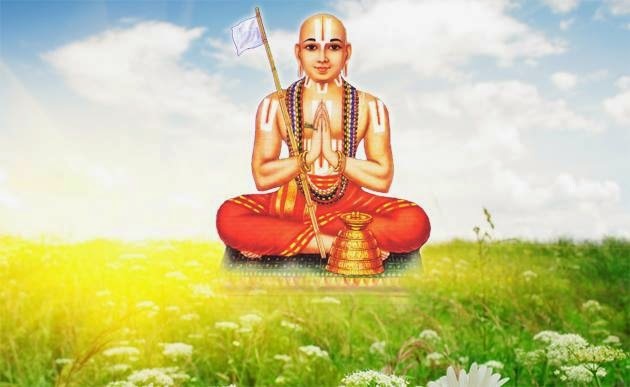 I think I can ask you this doubt.Two days this is happened to me.Infront of Anjaneyar I closed my eyes & sincerely chanting Sri Ramajeyam.But when I opened my eyes I noticed I was chanting 'Ohm Namashivaya'.I was shocked & looked at Aanjaneyar & asked myself 'who is he, where am I & what am I doing?'. Still I wonder how come Sri Ramajeyam was changed to Ohm Namashivaya without my knowledge! Hi thank you so much for saptharishi ramayanam.. Infact I had been searching for this. I would be very glad if you could send me this in Sanskrit too. Thank you San. Please do give me your email address, I will mail it to you. sanuind@gmail.com is my email ID. Thank you so much in advance. Give me ur email address please.